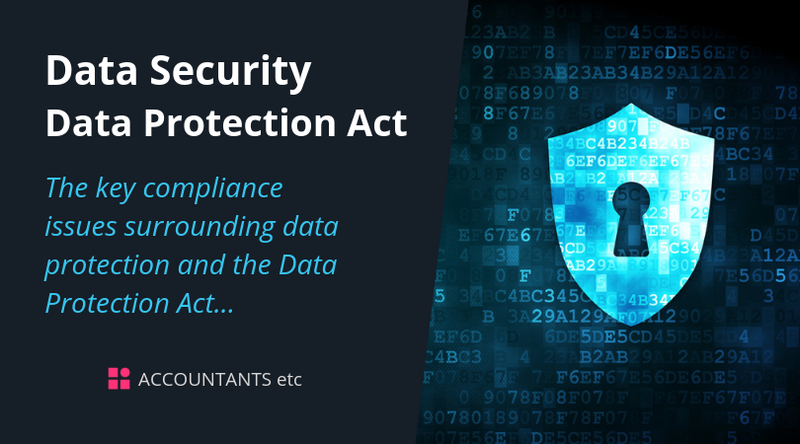 Here we look at some of the key compliance issues surrounding data protection and the Data Protection Act 1998 (the Act). The Data Protection Act will be superseded by the General Data Protection Regulation (GDPR) in May 2018. Please see factsheets - ‘Data Security - General Data Protection Regulation’ and ‘Data Security - General Data Protection Regulation - Preparation’ for more information on GDPR. The Act does not define ‘appropriate’ - but it does say that ‘an assessment of the appropriate security measures in a particular case should consider technological developments and the costs involved’.